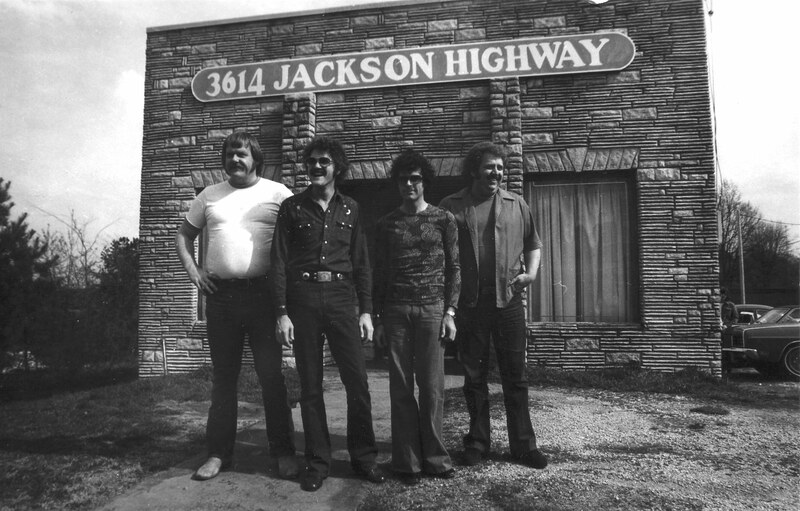 Fresh from Sundance, heading to the muddy fields of Glastonbury, is Muscle Shoals, which Allison motion designed. The film was shot beautifully in the very cinematic heart of Alabama, with interviews from the likes of Aretha Franklin, Greg Allman, Bono, Clarence Carter, Jimmy Cliff, Mick Jagger, Etta James, Alicia Keys, Wilson Pickett and Keith Richards. So Glastonbury is a perfect fit!